Congratulations on becoming a new doodle puppy owner! We want you, our new best doodle puppy owners, to be well prepared for your new fur baby when adoption day arrives. Whether a first time doodle owner or returning customer, we hope you find these recommendations helpful to your transition. Here are some of the items that we have found helpful over the years. You will find it most useful to make these purchases before coming to pick your puppy up for the smoothest possible transition to their forever home. By purchasing these items online, you'll save the time and hassle of wandering around the pet store wondering which items you should buy. As you make selections from this list, please keep in mind your puppy's current size, as well as future anticipated size. Please don't feel overwhelmed by this list. It is merely a guide for items you might need. We know there are more items listed here than any one puppy could need, but we want to include a variety of options within each category in order to accommodate differing styles and needs. We hope this list of items helps alleviate some of the work of getting prepared for your new family member. Note: We are a participant in the Amazon Services LLC Associates Program, an affiliate advertising program designed to provide a means for us to earn fees by linking to Amazon.com and affiliated sites. This simply means that at no additional cost to you, we might earn commission if you click through and purchase. We only recommend products that we would use for ourselves. 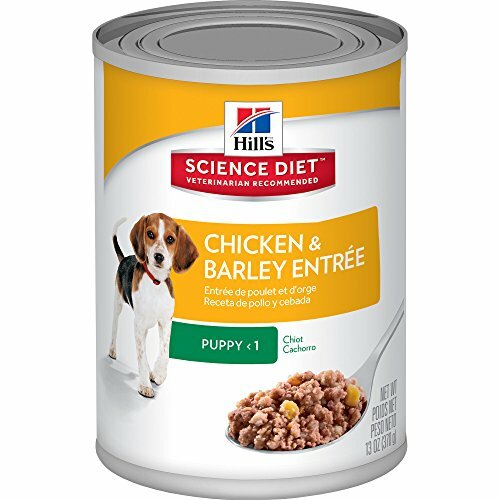 Hill's Science Diet Puppy Food Healthy Development with Chicken Meal & Barley Dry Dog Food- 30 lb Bag. High nutrition food is of utmost importance to your puppy's healthy start. We've fed Science Diet Puppy with great success for over 14 years. The pet food industry has evolved immensely over the last decade. When we first began raising doodles, Science Diet was one of the few high quality foods. Today the choices seem endless. 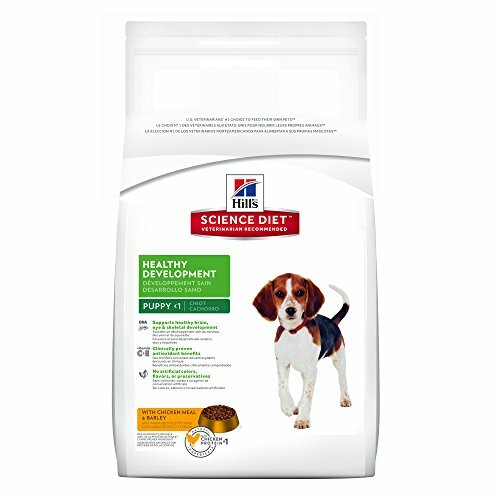 Science Diet is often vet recommended and has stood the test of time in the changing dog food industry. Sometimes transition can be stressful for a puppy. One of the most important aspects of adjustment is making sure your new doodle is eating well. Puppies love the flavor and smell of the canned food, while offering all the same health benefits of the dry food. If you choose to start with a canned food, we recommend you begin mixing it with the dry kibble within the first couple weeks, to prevent your puppy from becoming a picky eater. 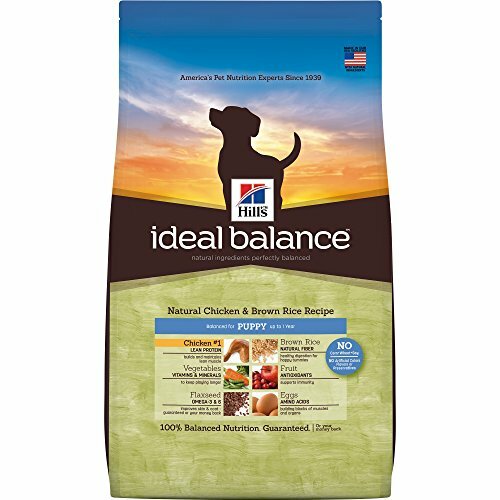 For those wanting a high quality food without corn, wheat, or soy, we recommend Hill's Ideal Balance Puppy. Spills and messes are part of training a new puppy, but why make more work for ourselves than necessary? 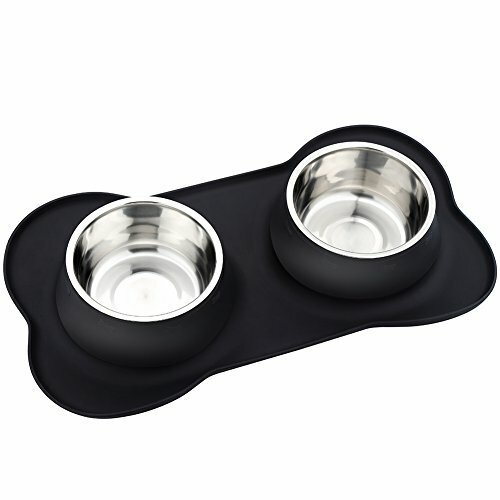 Stainless Steel food and water bowls are ideal due to their ability to be easily cleaned. They are durable and do not harbor bacteria. Protect your floors with this no-spill mat and dish combo, which keeps your puppy (or toddler) from tipping the food or water over. The bowls and mat are both dishwasher safe. A crate immensely aids in potty training, as puppies do not want to potty in their bedroom. We highly recommend crate training your doodle. This does not mean the puppy spends all of his time in the crate. It does mean he has some downtime throughout the day in his crate and sleeps in his crate at night. Always take your puppy out to potty immediately after getting him from his crate. We recommend a 30" crate for petites and minis, 36" for mediums, and a 42" for standards. Feel free to get a larger size crate rather than a smaller size. This plush memory foam dog bed, sized to fit inside the crate, eliminates pressure points and increases breathability. The microsuede cover can be easily removed and laundered. 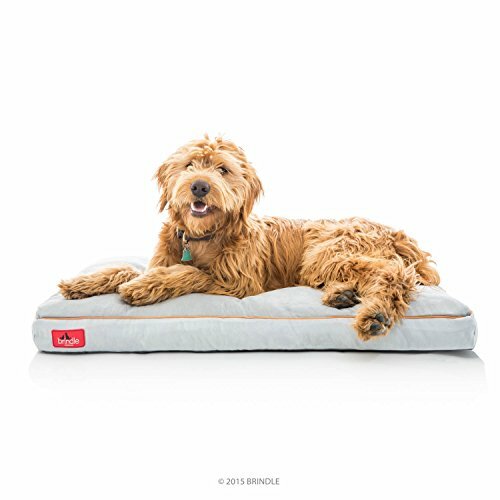 Give your dog the comfort he deserves for a pleasant night's sleep. Comfort meets durable. 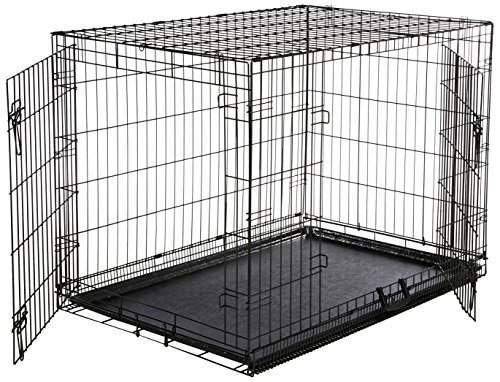 This PetFusion PuppyTough Dog Crate Bed is designed to be water and puncture resistant. The removable cover is machine washable. The solid foam base is protected by waterproof liners, making it an ideal choice for puppies still working on potty training. The following collars are all similar in construction, but offer a variety in fashionable prints. We think its fun to showcase some of your doodle's personality with a fun, unique collar. 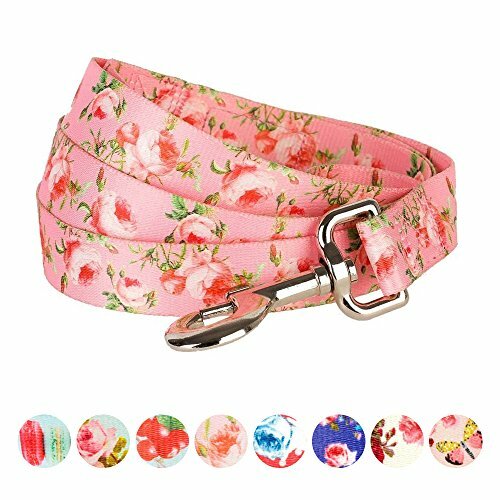 This floral collar has beautiful options for your sweet girl to step out in style. Who says girls are the only ones to care about fashion? 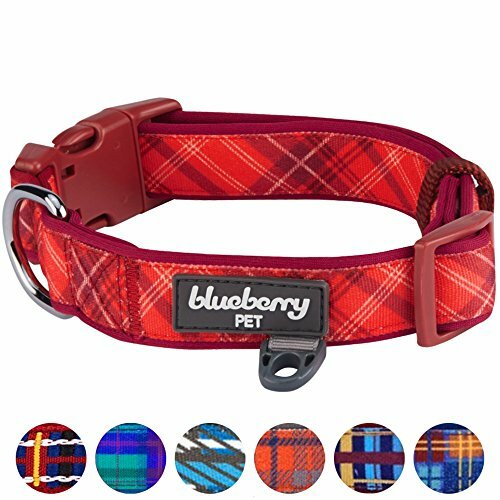 Your doodle boy will be looking handsome in these functional and fashionable plaid collars. 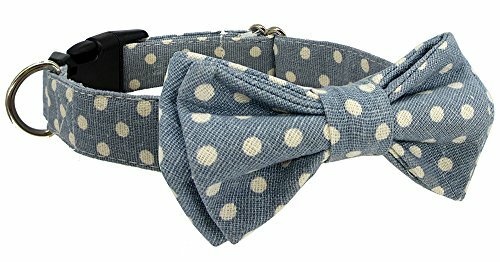 Your boy will be quite dapper sporting his bow tie collar. 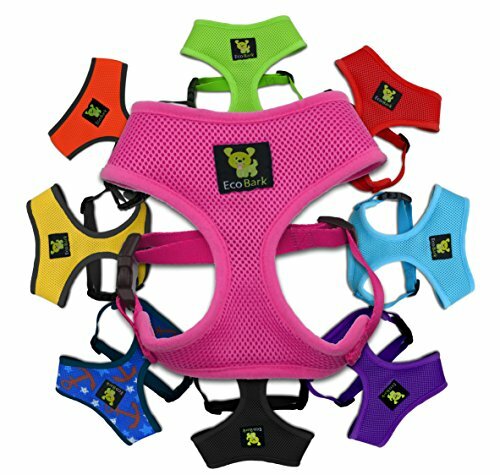 Coming in a variety of colors and patterns, these soft, comfy collars are sure to be a hit. 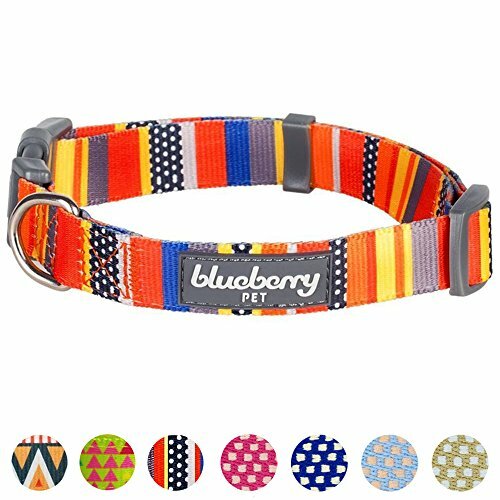 Colorful and bold, we think these collars match the fun-loving personality of the doodles. Choose your favorite print...or two. All collars listed on our recommended products page come in multiple sizes and are adjustable. Please be sure your dog's collar is not too snug or too loose. We love the extra support a dog harness provides for your puppy. Families with young children especially find a harness helpful to prevent unnecessary pulling their child may do on the puppy's neck and throat. This easy to use, padded harness offers maximum support without being bulky or uncomfortable. 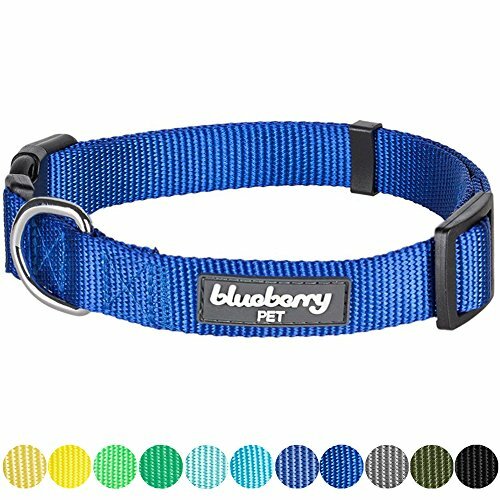 This classic nylon collar comes in a variety of solid colors for those pet owners wanting something more subtle. Find your perfect shade and a leash to match. 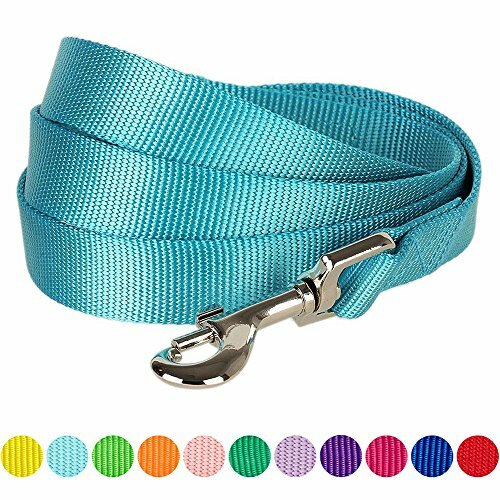 These nylon leashes are made to go with the solid collars directly above, but also coordinate well with many of the recommended printed collars. They're lightweight, yet durable. 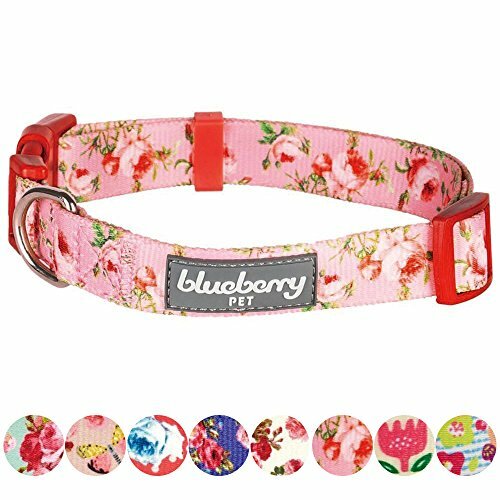 Made for the floral collars or to accent a solid collar, these floral pattern leashes offer some feminine fun for you and your doodle. 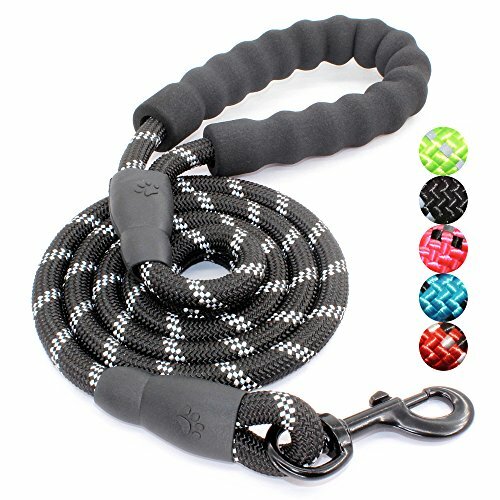 This strong dog leash is intended for medium and large dogs. It's heavy duty construction offers great control for walking and hiking. The comfortable padded handle and reflective threads make it a great choice as your doodle grows. 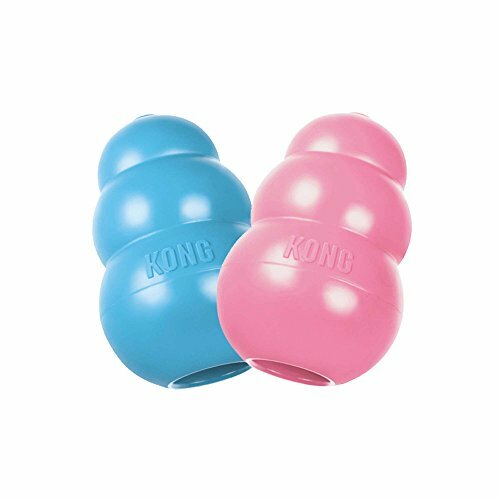 We like chew toys that can be chewed without being destroyed, and Kong offers just that. These chew toys offer hours of fun, especially when stuffed with a little kibble or a small dab of peanut butter. The soft puppy Kong rubber is customized for puppy teeth and gums. As your puppy grows, his toys need to grow also. 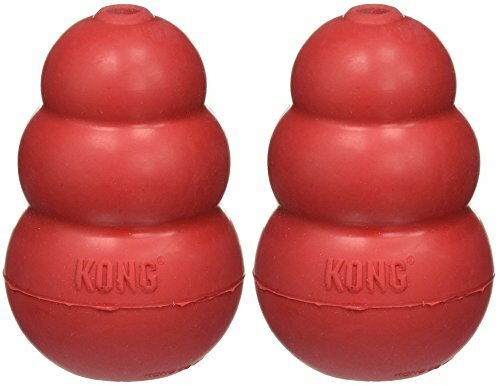 This classic Kong chew toy has an unpredictable bounce, helps promote proper tooth development, and offers hours of fun if stuffed with a treat. We find that your puppy will enjoy a variety of textures and sounds to satisfy his curiosity and instinctual need to chew. 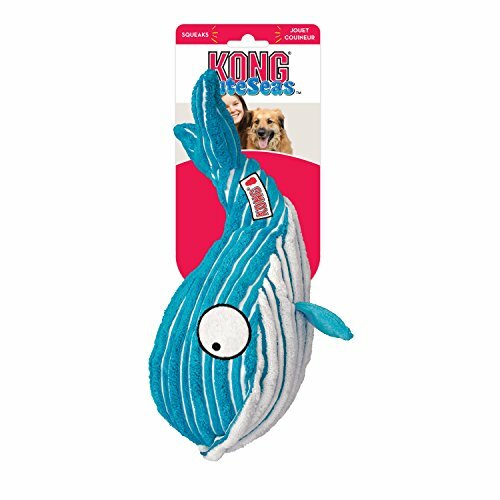 This Kong squeak and crinkle toy encourages play and is sure to offer mental stimulation to your doodle. We all know the toys that we later regret buying or want to give back to the person who gifted them to us. Those noisy squeak or music toys that drone on and on... not so with this Kong toy. Turn the squeak on for playtime and off when everyone is ready for some quiet time. 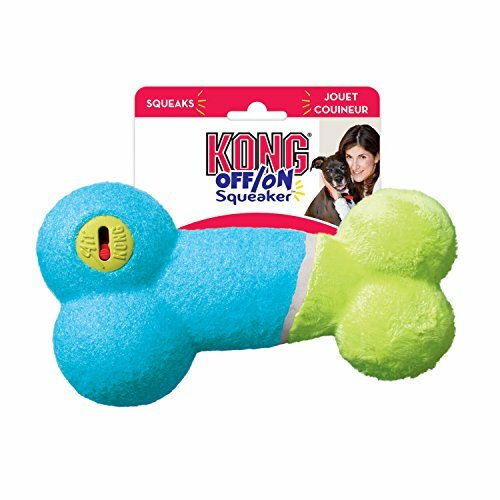 This Kong squeaker bone, which is perfect for fetch, has a non-abrasive tennis material that will not wear down your dog's teeth. We like to give our puppies a variety of chew toys. 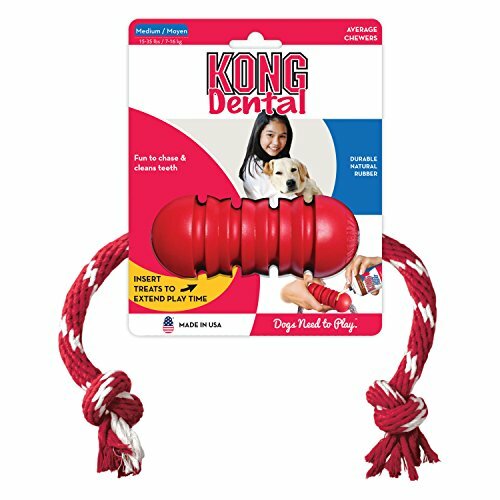 This Kong toy offers two in one- Kong's classic rubber chew toy, combined with a braided rope that puppies love to sink their teeth into. 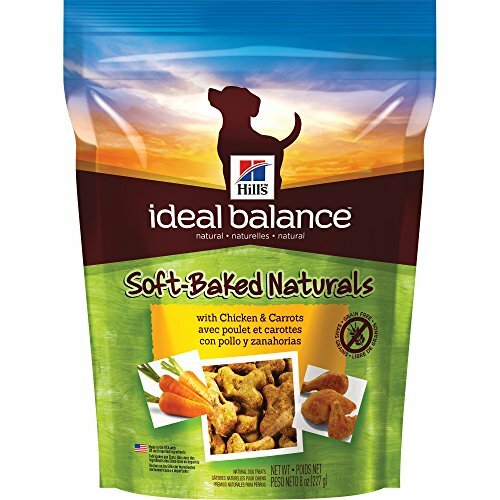 Hill's Ideal Balance Natural Dog Treats are a grain-free, healthy treat. They are soft-baked making them a great, healthy snack for rewarding training goals. We recommend all new puppy owners pick up some probios. The stress of transition can sometimes cause an upset GI system, and we have found that probios helps maintain a balanced gut flora for your puppy as it transitions to its new home. 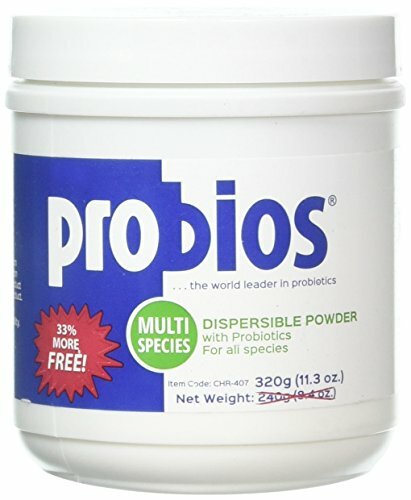 Priobios is a multi-species probiotic powder that can be easily sprinkled on your puppy’s food.